Kilogram update: Will the world miss fabled Le Grand K? Home / Technology / Science / What is Kilogram update? Will the world miss Le Grand K? What is Kilogram update? Will the world miss Le Grand K? Scientists have just changed the definition of kilogram. 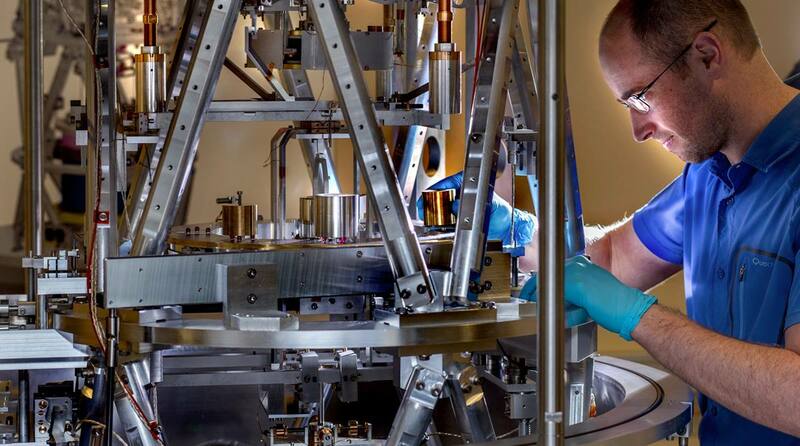 Le Grand K, the prototype defining a kilogram of mass across the world, is retiring. For more than 130 years now, humanity has defined kilogram by the weight of a platinum-iridium cylinder safe-kept in France. Called Le Grand K, the ingot lies locked up in a jar at the International Bureau of Weights and Measures (BIPM) in Sèvres, near Paris. Things are all set to change now. The Kilogram update is here. Le Grand K, the prototype defining a kilogram of mass across the world, is retiring as scientists have just changed the definition of kilogram. On 16 November, representatives of more than 60 nations gathered at a session of the 26th General Conference on Weights and Measures in Versailles, France, and approved the new definition. And kilogram is not alone. It is one of the four fundamental units that are being redefined. The others are the ampere (current), the Kelvin (temperature) and the mole (amount of substance). So just how much will a kilogram weigh now? Well, the kilogram update is not going to affect the common man. One kilogram of potatoes will still give us same amount of the vegetable. Things are however going to change for the metrologists, who specialise in the science of measurement. According to them, the update will lay more sound foundation for precision measurements. Measuring masses much smaller than a kilogram will be easier now. 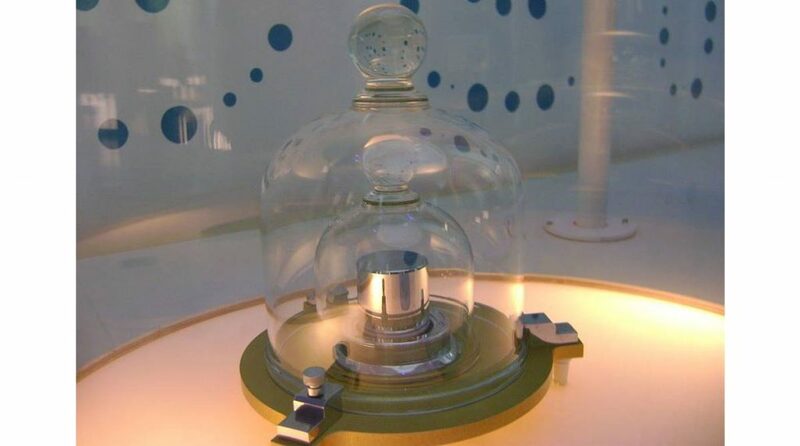 From May 20, 2019, the definition of kilogram will be based on the Planck constant, a concept of physics. “…all the definitions will be based on what we call the fundamental constants of nature,” metrologist Estefanía de Mirandés of the BIPM tells sciencenews.org. Fundamental constants are unchanging numbers such as the speed of light or the charge of an electron. The scientists have now quantified the Planck constant to “an accuracy of around 10 parts per billion”. “After May 20, the value of the Planck constant will be fixed at exactly 6.62607015 × 10−34 kilograms times meters squared per second,” says the sciencenews.org report. What happens to Le Grand K? It’s now official that Le Grand K will no longer be the perfect kilogram. According to scientists, its mass will have a fudge factor of plus or minus 10 micrograms. The National Physical Laboratory (NPL), UK, however, says the prototype will still be very important. “As an historic artefact that has been under study for 140 years, it will continue to be important for researchers for years to come,” it says. Le Grand K has been the SI unit of mass since 1889. SI is the International System of Units, through which measurements are communicated. While the Le Grand K prototype has been locked away in France for over 130 years, there have been several replicas of it around the globe. The perfect kilogram, as also the copies, however showed slight changes over time. “We know from comparing the kilogram in Paris with all the copies of the kilogram that are all around the world that there are discrepancies between them and Le Grand K itself,” said a BBC report quoting Dr Stuart Davidson, head of mass metrology at NPL, UK. Taking into consideration the fact that accurate measurement is critical to some crucial areas such as nanotechnology, precision engineering or development of drugs, the need was felt for a fundamental constant instead of basing the definition on physical artefacts that are not constant. The fluctuation found between the Grand K and its replicas is tiny — about 50 parts in a billion, which is less than the weight of a single eyelash, says the report. Though the change was negligible, Dr Stuart says this was “not acceptable from a scientific point of view”. “So even though Le Grand K is fit for purpose at the moment, it won’t be in 100 years’ time,” he tells BBC. The Kilogram update will bring an electrical measurement that Dr Stuart says will be “more stable, more accurate and more egalitarian”. Uptill now, all the replica kilograms had to be checked against Le Grand K after every few decades. The new system will allow anyone with a Kibble balance instrument to check their weights anytime and anywhere, says the BBC report quoting NPL’s Dr Ian Robinson. Kibble balance is an electromechanical weighing machine (see photo on top) that gives accurate results. Conceptualised in 1975, the metrological instrument was named after its inventor, Bryan Kibble at the NPL. The machine measures the weight of an object by the strength of the electric current and voltage required to produce a compensating force, equalising one force with another. It can work on kilogram’s new definition based on fundamental constants. It was originally called a “watt” balance, the SI unit of power. This was because the machine measures both current and voltage, which generates power that is denoted in watts. In 1795, France adopted the metric system — better known as the International System of Units referred to as SI, a standardised system of units. According to its original design, the kilogram was “equal to the mass of a liter of water”. This mass was then represented by a cylinder — the prototype that was adopted as a unit of weight by other countries.